A technical unit engaged in the production of one or a group of related commodities. In theory, perceived as a single product firm with the entrepreneur serving as a surrogate for a decision-making hierarchy and involving the study mainly of external behavior and only ‘cost analysis’ of production decisions, i.e. not business management. Creation of goods and/or services, which, directly or indirectly, satisfy human wants, needs and desires. Through production the firm puts utility into such goods & services generating supply which is the obverse of consumer demand which involves the extraction of utility. 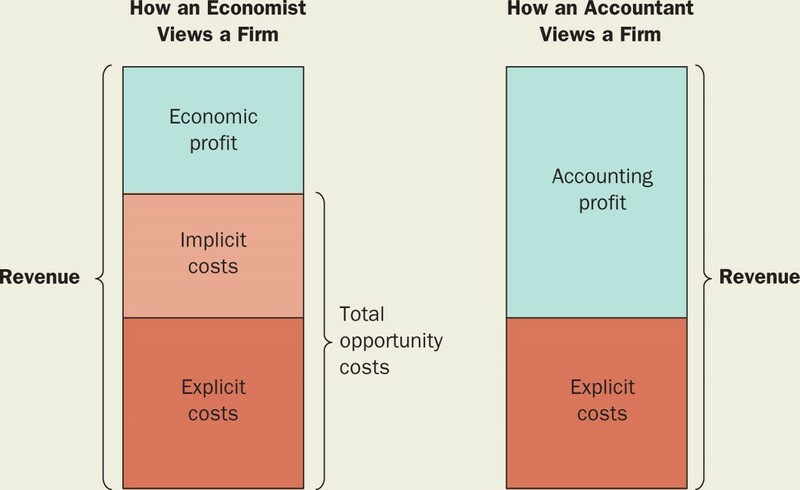 In theory, production is viewed as the only function of the firm. Through supplying commodities demanded by consumers, the firm strives to maximize profits. Any good or service which contributes to the production of output. Factors include: capital (K; labour (L); natural resources (N); and entrepreneurship. This last factor is poorly defined and resists empirical measurement. For those interested in a fuller description of these factors of production, please see Observation #6: Capital. Labour & Natural Resources. Cost is the price of factors of production used in producing output. Along with Price and Quantity of final output, Cost is a key economic decision-making factor. Output is the result of transforming inputs into goods or services which satisfy, directly or indirectly, human wants, needs and desires. Output increases until the additional or marginal revenue earned for the last unit sold equals its marginal cost. Profit is the residual of Revenue (Price times Quantity sold) earned by the entrepreneur after all other factors of production have been paid. It is compensation for uncertainty and entrepreneurship ideally earning normal profits (the opportunity costs of entrepreneurship) but sometimes earning monopoly, excess or economic profits. In theory, profit is the raison d’etre of the firm which can be gained, however, only by satisfying consumer wants, needs and desires. The distinction between 'normal' profits - the opportunity cost of entrepreneurship - and 'economic' profits, i.e., in excess of normal profits, need be remembered. There are thus 'good' and 'bad' profits in Economics (MKM C13/276; 259; Figure 13.1). A firm may be owned and controlled by the same individual or group, or these two functions may be separated. In theory, it is assumed there is no significant effect of their separation and profit maximization remains the functional objective of the firm. The distribution of productive investment across geographic space, or multiplying the number and types of outputs in order to insure profit stability by offsetting gains and losses. Geographic diversification is not formally considered except as additions to factor cost. Similarly multiple outputs not considered in the Standard Model.